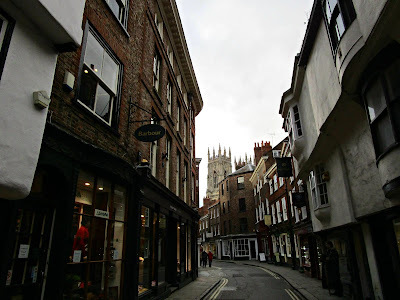 The second son would get the posh city apartment-building, the Brigadier owned, in York. While the youngest would get the plot of land, the Brigadier owned, near the jungle. But, the game of life had other plans. That plot of land had rich Uranium deposits. The Joker laughed all the way to the bank to deposit his multi-millions! I'm impressed! You took care of three stories in one story. Loved the story and the takes on your prompts. A clever usage of three words to churn a good story. Beautifully weaved. The story is mind-blowing and teaches us a lot. We eventually get caught in the face of greed. Well done Anita, the meek shall inherit the earth. Not sure about the prompts that are being spoken about here, but as usual this is very nice :-) I could only think of Karma :-) and that it would take care of things which are beyond our control! Are you familiar with the term, O Henry ending? Well, yours had one, and a good one too. You are a great storyteller, Anita! A Deathly Hallows with a happy ending ! Ah, I like a good end to a common reality story! Awesome ending. Finally justice is served. Karma, as they say.